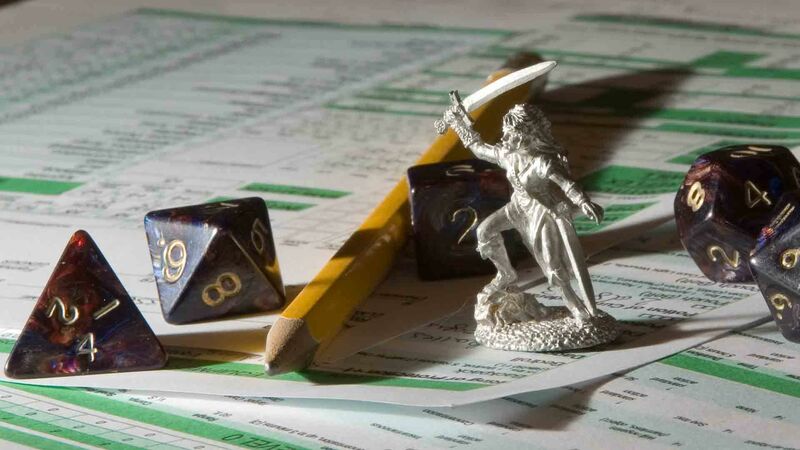 Through tabletop role-playing games, educators are beginning to tinker with traditional works of literature and, in the process, reimagine how writing and character development are taught. Take, for example, “Fahrenheit 451” by Ray Bradbury. Students in countless classrooms have read the classic 1953 tale of free speech, government censorship and critical thinking. Teachers have assigned book reports, worksheets and discussions. It’s an approach that’s used everywhere. When Kip Glazer taught English at Kern High School last year, she wanted to reimagine the traditional way of teaching “Fahrenheit 451” by turning the experience of developing English literacy skills into a game. She broke up elements within the book into game components: imagine a game board depicting various scenes (Guy Montag’s house, the fire station, the old woman’s house), characters within that book (Montag, Clarisse McClellan, Mildred Montag, Faber, etc.) and the things with which they interact (books, television screens, fire, medication). Then Glazer introduces new situations and characters, charging students to use the gamified book elements to create new narratives.